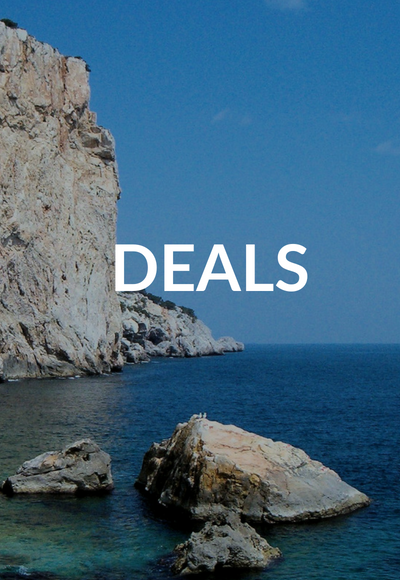 The rental of apartments in the Estartit for tourist stays has increased its value thanks to the European Charter for Sustainable Tourism obtained by the Montgrí Natural Park, the Illes Medes and the Baix Ter. 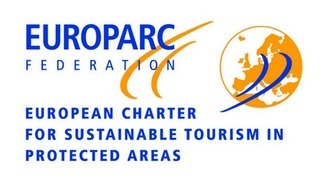 This accreditation, granted by the Europarc Federation, is the culmination of a process that began in 2014 and finally obtained its resolution in May 2016. This distinction wants to take advantage to attract more nature tourism, promote the own products that are elaborated in the area and strengthen links with the private sector to become a benchmark in sustainable tourism.